Your vision is important to you and it is important to us! 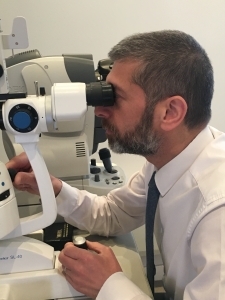 Everyone in Scotland is entitled to a free eye examination once every 2 years. When visiting mango optical for your routine eye examination it is different from visiting your regular high street chain opticians. We pride ourselves on getting to know our customers and have an appointment system which means all our attention is given to you, our valued friends and clients.